“1827 Sul Ross #1” at Geist. “Danaid” at The Adroit Journal. “The Age of Bronze” at American Literary Review. 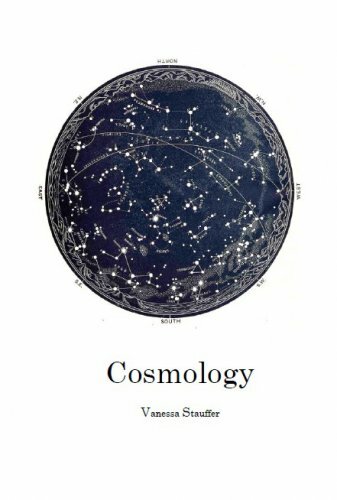 A chapbook, Cosmology, is available from dancing girl press & studio. “Geography,” a sonnet, at Barrow Street.